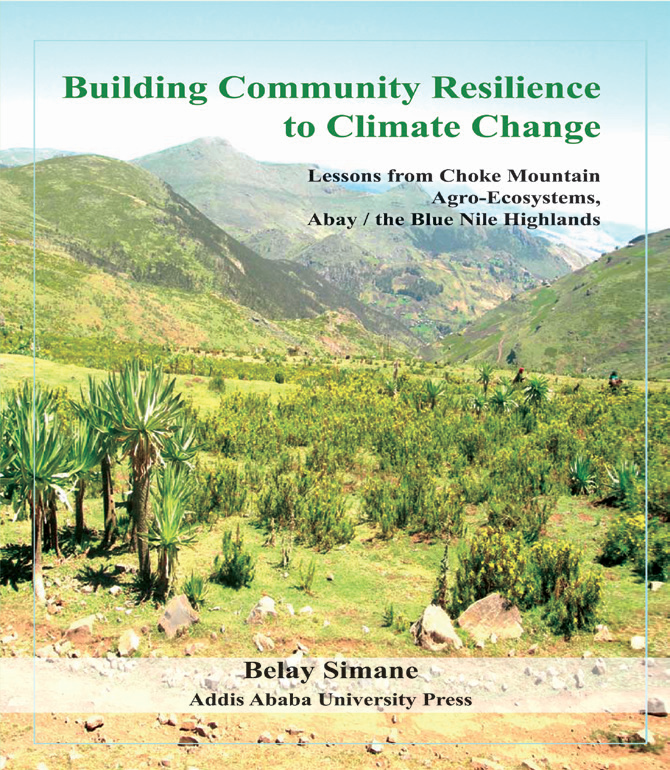 The participation of communities in the formulation of strategies for the proper management of local resources under varying conditions, including climate change , this Book clearly addresses this important aspect of local resource management with respect to the choke mountain Range’ which in turn is a major water source of the water flow of the Abay (Blue Nile). 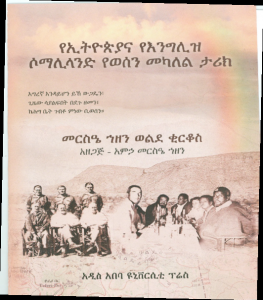 In addition to, the book will serve as an important source of information for resource management in general, as well as, serves as teaching material and reference in mountain ecosystem management. 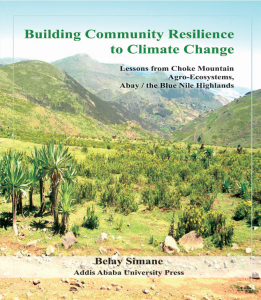 It is hence, a recommendable reading by all who endeavor to make a difference in the livelihoods of communities residing in the Abay water shed and in similar ecosystems elsewhere. 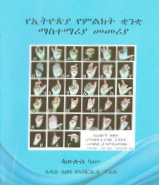 The book is designed for those taking Biophysics course for the first time. It has basic concepts on thermodynamics, chemistry and a little bit of biochemistry to show how biophysics is linked to the there areas.Key features̏It illustrates concepts of energy and how different types of weak bonds play vital roles in biological systems.̏It touches upon the physical laws that are applicable to living systems̏Some insets (ideas linked to the text but are slightly requiring additional knowledge of physics of chemistry) are also given for motivated readers. 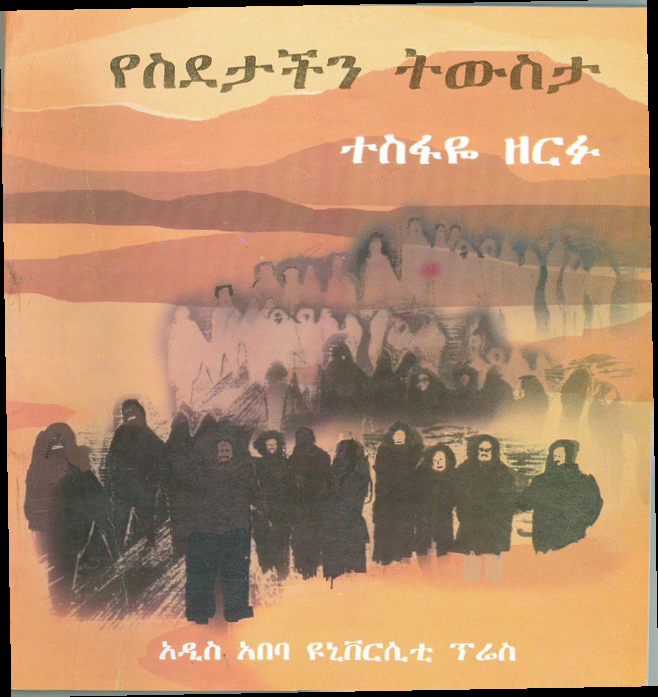 Ethiopia has rich tradition in educating its youth, asserts the conventional wisdom yet there is also a strong complaint that those roots are ignored. This publication does not follow up this debate but presents studies on the traditional Ethiopian education with the hope that students in education studies would appreciate what our tradition can offer or does not offer in the way of socializing and integrating the youth into the society. 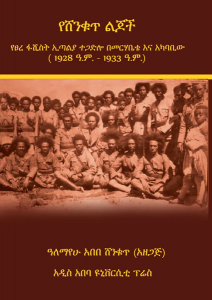 These studies are: ባህልና ዕድገት discussing the influence of tradition; “The Education of Adwa Fighters” reflecting incidental military education; studies on formal religious education of Orthodox Church and Muslim communities namely የቤተ ክህነት የቀለም ትምህርት and የቤተመስጊድ ትምህርትና ሥርዓቱ with the case studies ጥንታዊ ትምህርት ዘአዲስ ዓለም በደብረጽዮን and the Traditional Language Teaching: the Case of Quran Schools, Education magic in traditional Ethiopia, “the reflections on ተግባረ ጥበብና ቀለም ትምህርት፤ የቀለም ትምህርት መሪ ሀሳቦች and ባህላዊ የቤተክህነት ትምህርት ከየት ወዴት? 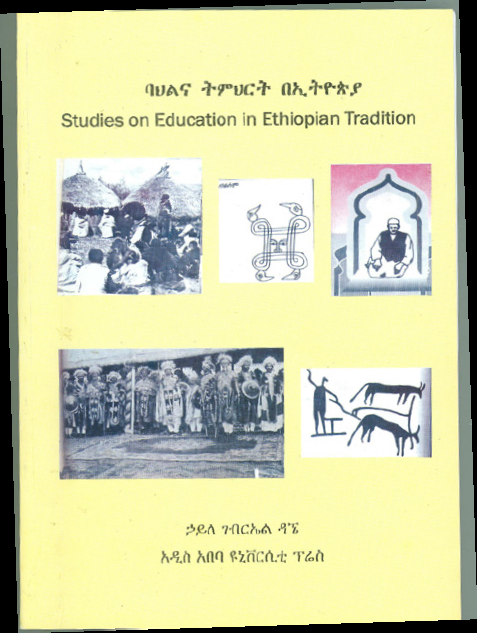 Social Studies in Ethiopia are presented as a contrast to socialization based on religious and patriarchal profession association and its role in changing the traditional polity. Most of the studies are conducted while this writer was teaching the course social foundation of Ethiopian education at the faculty of education Addis Ababa University. 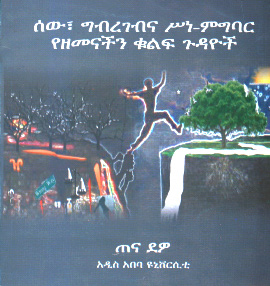 Textbook of Economic Geology is a book written in a very concise and clear manner where the different groups of ore deposits are clearly put in terms of their geologic and tectonic setting. 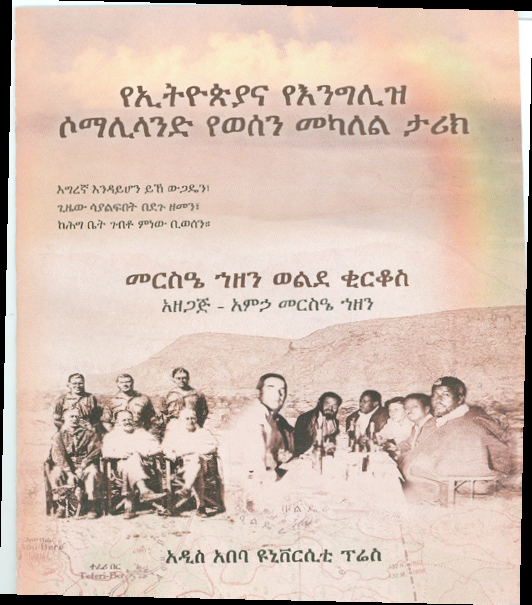 Such approach and apply the same knowledge to mineral exploration success. 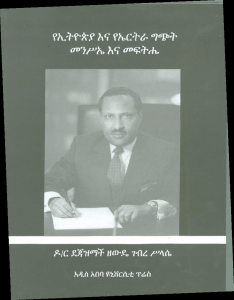 The book is timely and the only book available in local market for the mineral industry in Ethiopian. General Manager. 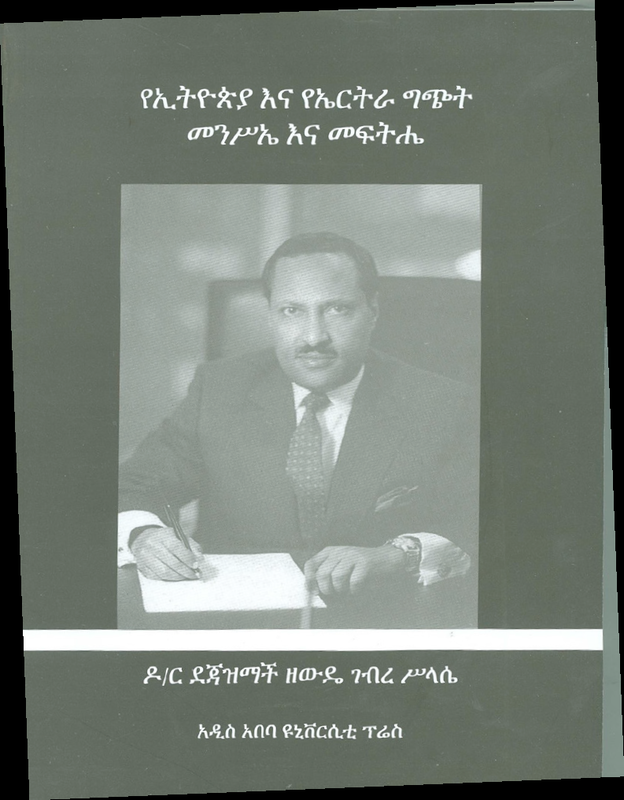 Ethiopian Mineral Resource Development S.C. 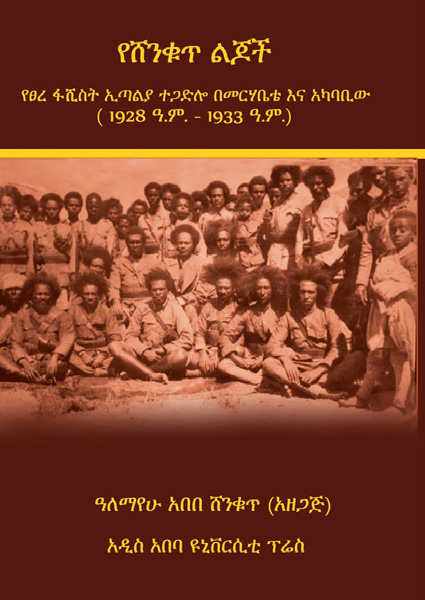 Interviewing the last witnesses of the blood both of Debre Lebanon’s deserves the utmost gratitude of all Ethiopians. violence, robberies of the churches and exchanges of telegrams between grazing and mallets to closely coordinate the schedule of the slaughter. The organization of the crime is so prefect that the religious are not able to escape unable to even consider rebelling they passively awaits their death. 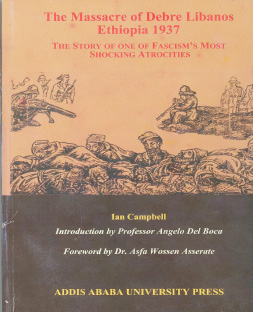 And their cadavers fall in hundreds in to the saga weed gorge, thrown to hyenas and vultures.